The last Maverick x TRIBE Run Free was chosen as one of the top ten races of 2018 by Coach Magazine and sold out six weeks before the race. In 2019 we’re going even bigger and better! We're heading to the beautiful Chilterns Area of Outstanding Natural Beauty to explore the trails surrounding Wormsley. The routes we have mapped are intended to test you. With a half or Full marathon route to choose from, there's something for everyone. The trails will lead you through the Chilterns up and over undulating hills with panoramic views across the escarpment. Trail running doesn't get better than this. Round up your friends and family to explore the stunning Wormsley estate and surrounding area, take a walk around the course and enjoy the full festival village experience. Together, we go further and faster. The TRIBE community are bold, fearless and push their limits. We believe that small changes in our nutrition, lifestyle and training can help us perform at least 10% better. The TRIBE 10% project is our challenge to each other in 2019 to improve and push our boundaries. 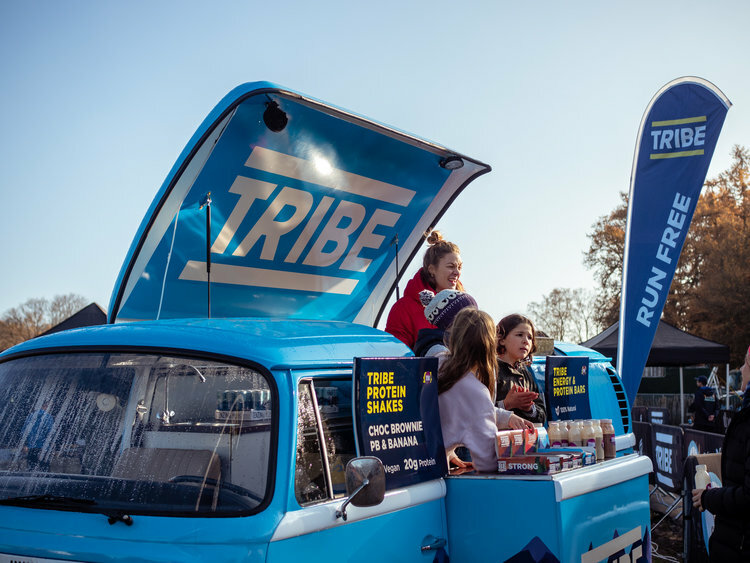 The TRIBE 10% Project: Maverick x TRIBE Run Free is one of a series of 2019 challenges taking place throughout the year, across the UK and the world, to challenge the TRIBE community and help fight modern slavery. 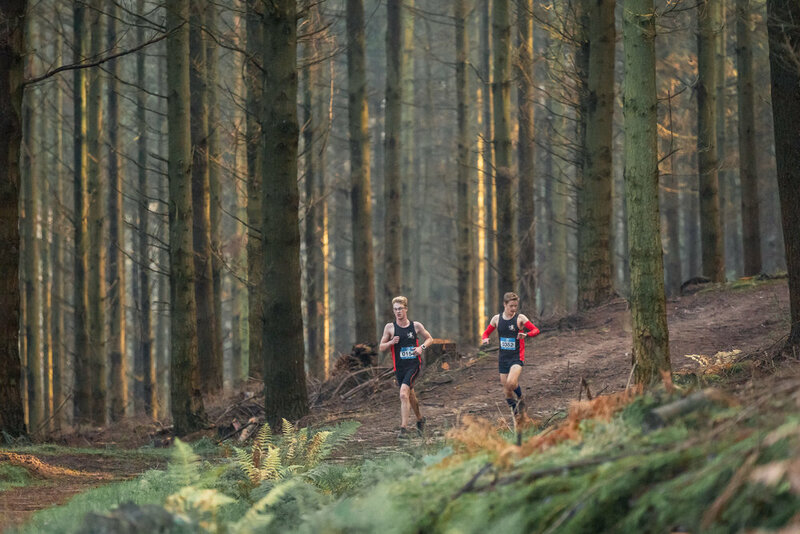 Whether you're a seasoned trail running pro or it's your first time venturing off-road, the TRIBE 10% Project: Maverick x TRIBE Run Free Campaign will bring together over 500 runners of all levels across the country with one mission: to train together, to push our limits and to discover our infinite potential. Last year, a whopping 75% of the TRIBE 10% Project team beat their PB, with an average improvement of 7.2% on their PB. • Natural performance nutrition: Free TRIBE bars for all runners. Perfectly balanced to kickstart your training. • Team training sessions: Monthly track days and trail running events, alongside training partners Full Potential and We are Daybreak. • Unlimited training support: Every step of the way the TRIBE community is alongside you. To push you to go further and harder. 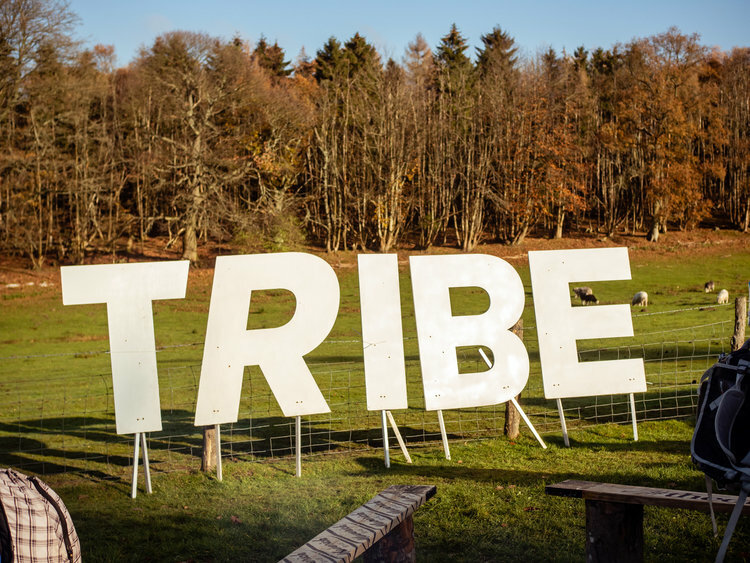 • Fundraising rewards: All Fundraiser tickets include a free TRIBE tee. We ask that all Fundraisers commit to raising at least £100 for the TRIBE Freedom Foundation to support our mission to fight human trafficking. All non Fundraiser tickets include a £10 donation to TRIBE Freedom Foundation. We can't wait to Run Free with the community alongside us. We go further and faster, together. A undulating route, with rolling chalky hills and not overly technical. Don’t be fooled though - it is a tough route! 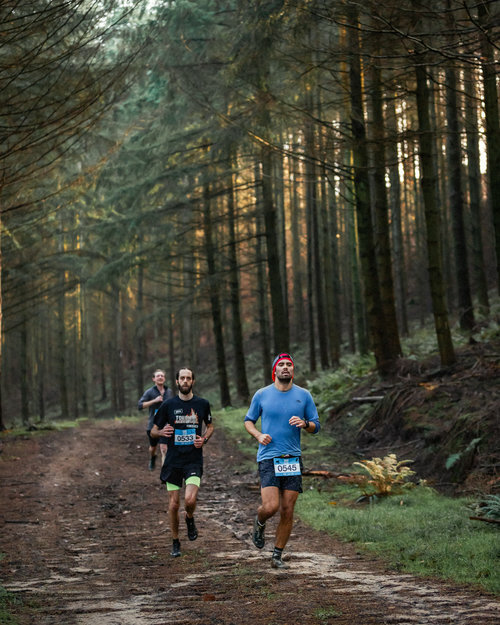 As with all Maverick events you can expect up to 4 on-course hydration and nutrition outposts. There will also be prizes for the winners of each distance, male and female. Free parking available on site at the race village. Please car share where possible. If you purchased a transfer Bus ticket at registration - these will run approx every 30 mins. and take around 20 mins. You need to ensure you arrive at the train station at least 1.15hr prior to race start.